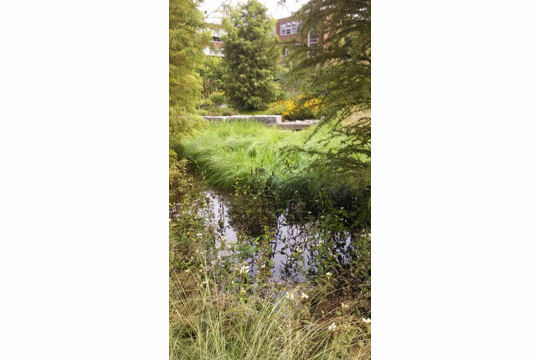 During September and October, Water Environment & Technology (WE&T) magazine readers were asked to show innovative ways they manage, educate about, or deal with damage caused by stormwater. 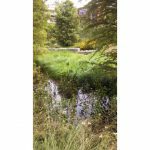 The Water Environment Federation (WEF; Alexandria, Va.) invited water sector professionals to submit photos for the contest, the second in a series following this summer’s Operator-in-Action photo contest. 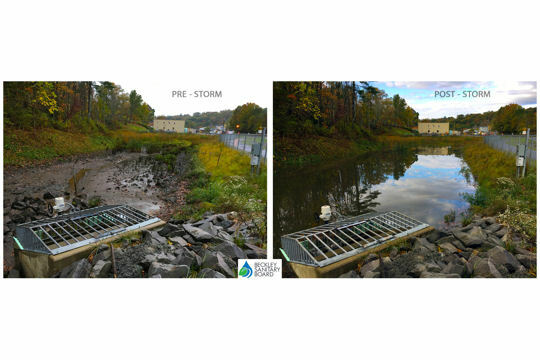 Stormwater Snapshot entries illustrated how skilled facility operators, engineers, and other field workers think outside-the-box to provide effective stormwater control. Katie Norris, City of Dayton (Ohio) Department of Water, in third place. Browse a full gallery of all entries below. WE&T holds photo contests with different themes every 3 months. Winners receive exclusive WE&T-themed prizes and their photos are featured in the “From the Field” section of the magazine. Stay up-to-date with current contests by following WEF’s Facebook page. The next photo contest will be open for entries Dec. 1. 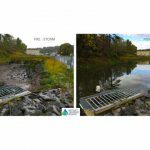 1st place: Ewart Avenue detention pond in Beckley, West Virginia before and after a recent storm event. 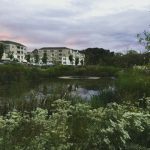 In February 2017, the pond was retrofitted with forecast-based continuous monitoring and adaptive control (CMAC) technology. 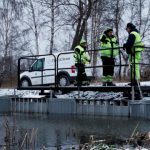 The “iPond” project mitigates downstream flooding and prevents stream erosion while continuous monitoring collects real-time data during storm events. Matt Huffman/Beckley (WVa.) Sanitary Board. 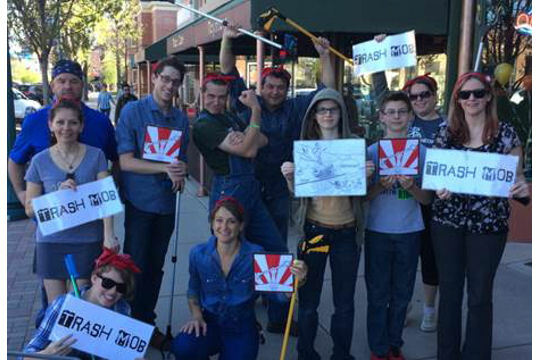 2nd place: The City of Colorado Springs, Colo., raises awareness about keeping public areas garbage-free with “Trash Mob” sessions, inspired by internet-famous “flash mobs”. 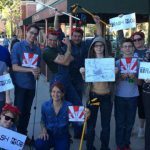 Trash Mob volunteers spend about an hour at a time cleaning up parks, trails, creeks, and neighborhoods around the city, encouraging others to pitch in. In effect, the Trash Mobs limit the amount of pollutants and debris that reaches crucial waterways via stormwater. Wendi Knutsen/City of Colorado Springs Public Works Department. 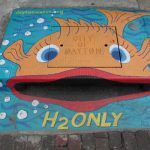 3rd place: Storm-drain art murals in Dayton, Ohio help highlight “hidden-in-plain-sight” infrastructure, educate citizens about stormwater, and bring vibrant art to the streets. 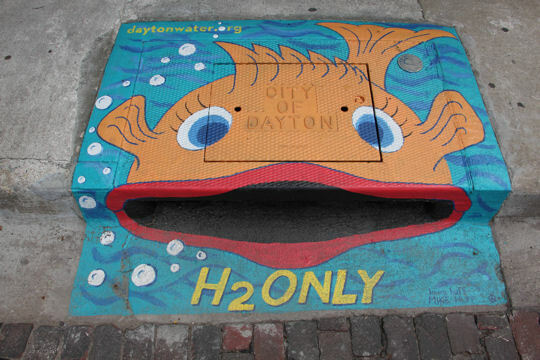 Photo: Katie Norris/City of Dayton Department of Water; Mural: Laura and Michael Huff. 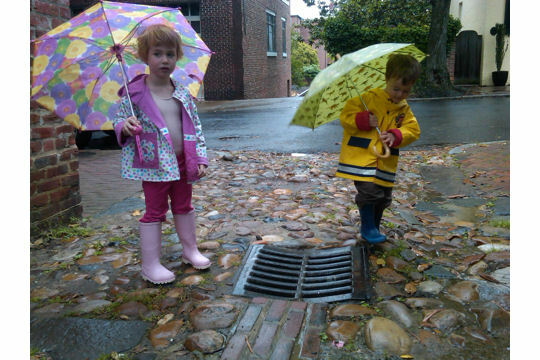 These future inlet inspectors prove that it’s never too early to engage young people in sound stormwater management. Matt Ries/Water Environment Federation. 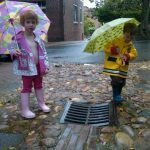 Although it carries risks for the environment and public health, stormwater is not always a negative. 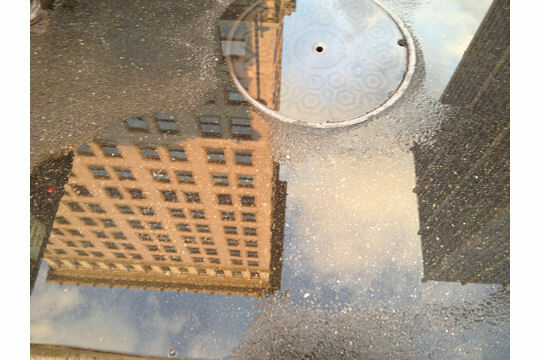 The aftermath of a rainstorm in Cincinnati offered excellent views of city skyscrapers to passers-by. 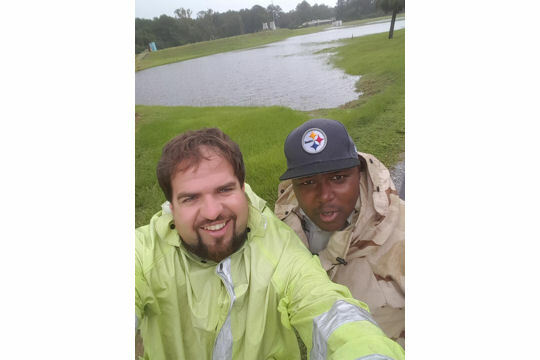 Mike Beezhold/HDR, Inc.
BJWSA Wastewater Operators Tyler McTeer and Oliver Simmons at St Helena Wastewater Treatment Plant in the aftermath of Hurricane Irma. 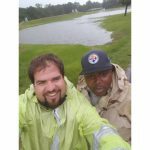 Tyler and Oliver were on the stay-behind crew and worked in the wind and rain to assess damages at the storm’s worst points. 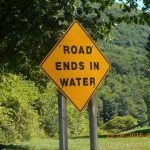 Tricia Kilgore/Beaufort-Jasper Water and Sewer Authority. 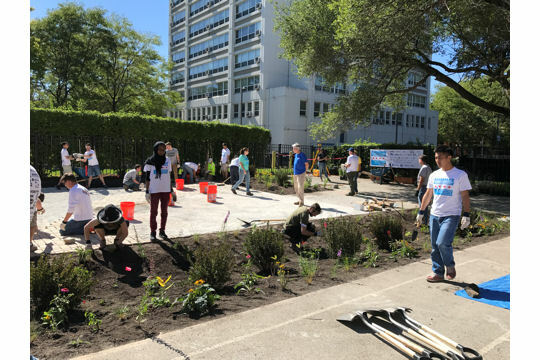 Volunteers from around the country gather at at Manierre Elementary School, Chicago, Ill., during WEFTEC 2017 to build an outdoor learning area for students, complete with a bioswale to help manage stormwater and improve the local water environment. Stevi Hunt-Cottrell/Water Environment Federation. 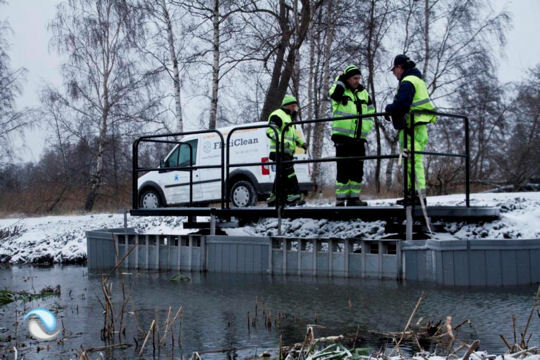 A stormwater cassette which cleans heavy metals up to 75-80% and oils up to 98% was deployed at a “dead” canal in Sweden. Today, fish have returned to the canal. Peter Eneroth / FlexiClean AB. 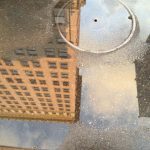 Without proper stormwater management measures, flooding in streets may become more and more common as storms are projected to become more frequent and more intense in coming years. Scott Mitchell/Lake Havasu City, Ariz. Municipal Government. 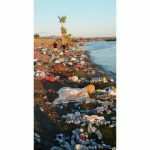 Beachfront recreational events without proper cleanup spell trouble for the local environment. 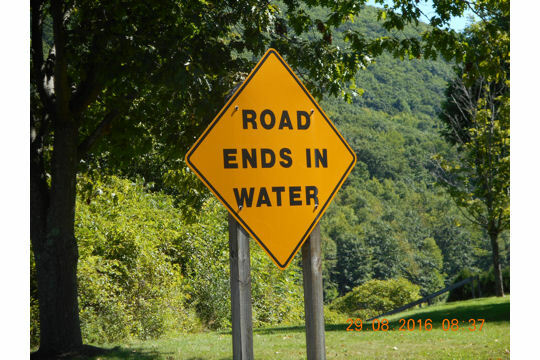 During rainstorms, left-behind debris flows into waterways, including trash, recyclables, and plastic pollutants. 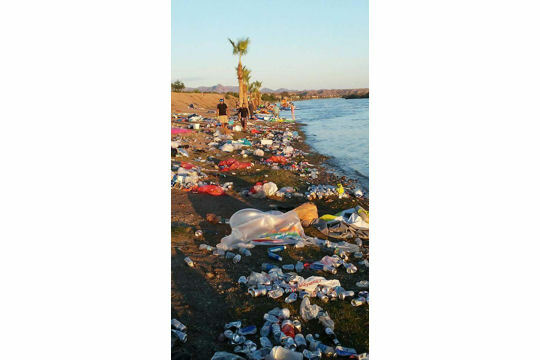 Scott Mitchell/Lake Havasu City, Ariz. Municipal Government. 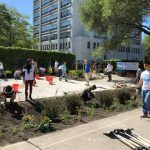 Rain collecting in the rain garden at Shoemaker Green at the University of Pennsylvania improves water quality and minimizes runoff, increasing local biodiversity and improving the overall environment for the Penn community. Elizabeth Main/University of Pennsylvania. 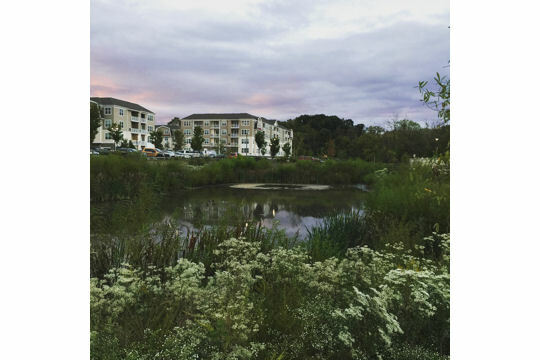 Constructed wetland in Plymouth Township, Penn. that provides rate and volume control for an 8-ha (20-acre) drainage area. Michael DeVuono/Arcadis.